Charming 2 bedroom 2 bathroom move in ready starter home remolded bathroom, freshly painted and new carpet throughout, galley kitchen with separate dining area. 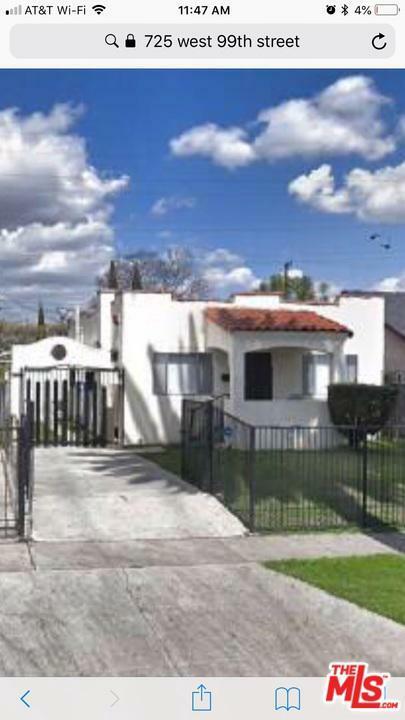 Detached garage with bathroom/entertainment room and large enclosed front and to the 110/105 freeways. Potential ADU inthe back. Motivated seller willing to assist will some closing cost .Broker is available 24/7 local ten mins drive to the property. Listing provided courtesy of Tommy Ross DRE#00555498 of Tommy Ross.